Ten ASEAN countries mounted a campaign at the ASEAN Tourism Forum to see that joint marketing and promotion activities are coordinated and the world gets a near-unified image of these nations. 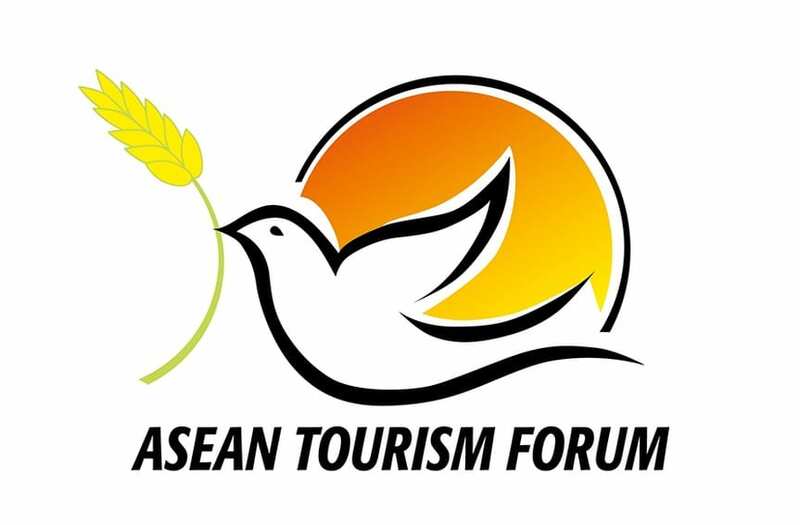 The ASEAN Tourism Forum 2019 is currently taking place in Ha Long City, in the northern province of Quảng Ninh in Vietnam from January 14-18 to boost tourism cooperation and development. The Association of Southeast Asian Nations (ASEAN) is a regional intergovernmental organization comprised of 10 countries in Southeast Asia with Member States from Indonesia, Thailand, Malaysia, Singapore, Philippines, Vietnam, Cambodia, Myanmar (Burma), Brunei, Laos. The ASEAN Tourism Marketing Strategy 2017-2020 has the vision of building awareness of Southeast Asia as a unique and sustainable tourism destination. The objective of this vision is to develop an integrated and digitally-focused marketing action plan with a strategic implementation process based on collective programs with industry partnerships. It also seeks to promote regional visitor experiences that meet the development needs of the member countries. To meet the goal of best resource utilization, the focus is on an effective marketing plan for the organization, and for the first time, an agency is being engaged to get the agency’s message across in digital format. ASEAN plans to revamp its website this year to make it more consumer-centric.